There are currently 117,222 users on this website. 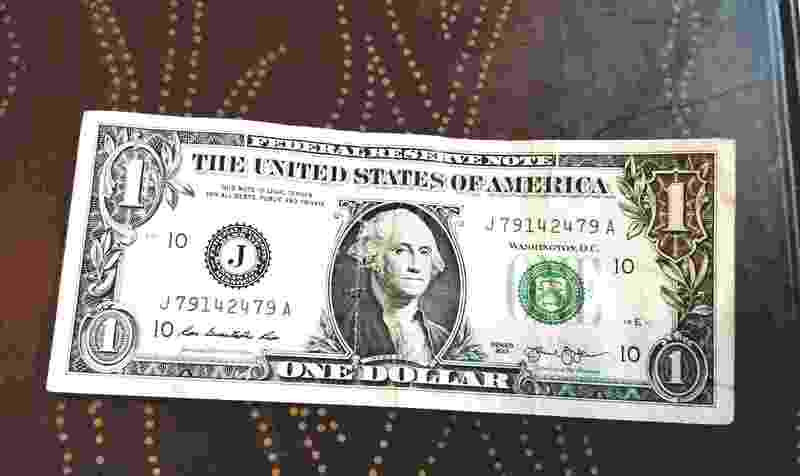 2013 Washington $1 Note - Fancy Serial Number? Bookend.. Sorry, nothing of value here. Interesting...one that we call soooooooooo close. Would have been nice if the 2 was a 1. Would have been nice if the 2 was a 1. I am aware that it would not have been in an acceptable currency serial number collecting category, it's just that I personally would have found it nice.